We are creatures of habit. So if you’re the kind of person who, without fail, has been drinking a Starbucks eggnog latte every fall since 1986 (when it first hit the menu), when someone takes that beverage away from you, they better be darn well sure there’s going to be an uproar. And roar customers did, when Starbucks said it was dropping the drink this year — only to quickly apologize and make everything be like it was before the chain went rogue. The seasonal beverage will be back on the menu nationwide in all store by the week of Nov. 17, USA Today reports, citing a Starbucks spokeswoman who apologized for the company, saying it had been an effort to simplify its expanding menu. It’s already returned to one of its most popular areas, the Pacific Northwest, but the trouble Starbucks has now is trying to get enough eggnog fast enough from its suppliers. 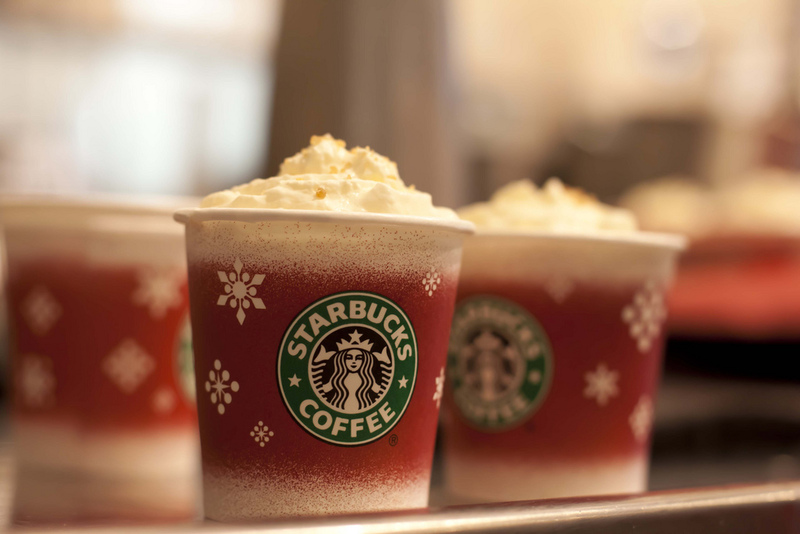 The complaints started around Nov. 1 when Starbucks heralded the switch to the holiday season by shanging cups from the usual white to red. But when no Eggnog Latte appeared with those cups, consumers pushed back — via phone calls, emails, social media posts and comments on the MyStarbucksIdea.com site. Tis the season, to be sure — if all the over-sharing posts I see on Facebook are true, you do NOT want to mess with people’s holiday coffee drinks. They will cut you.